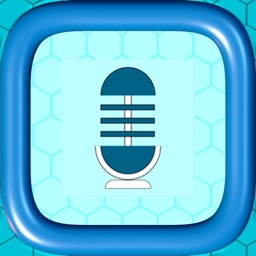 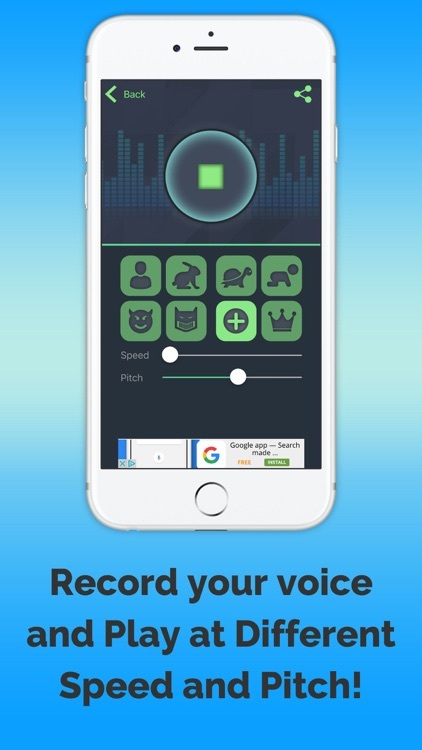 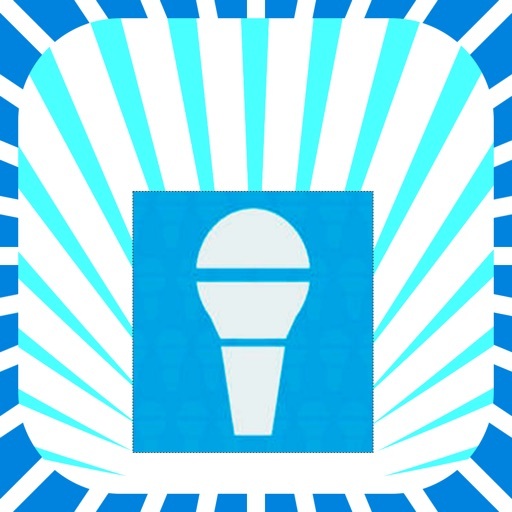 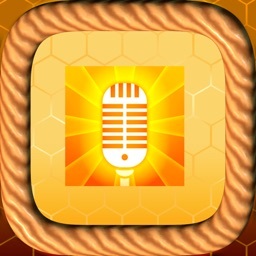 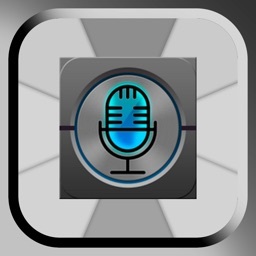 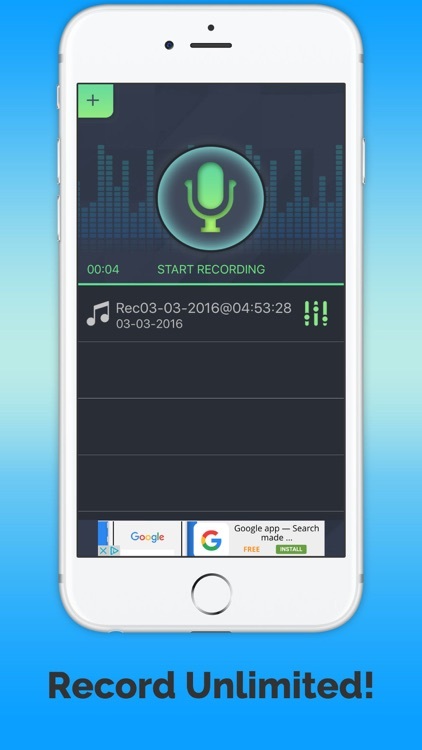 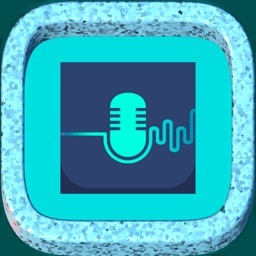 This super fun app lets you record your voice and listen to it with many effects. 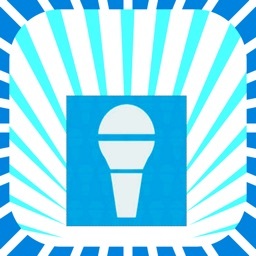 Actually, unlimited effects since you can make your own effect by changing speed and pitch of the voice! 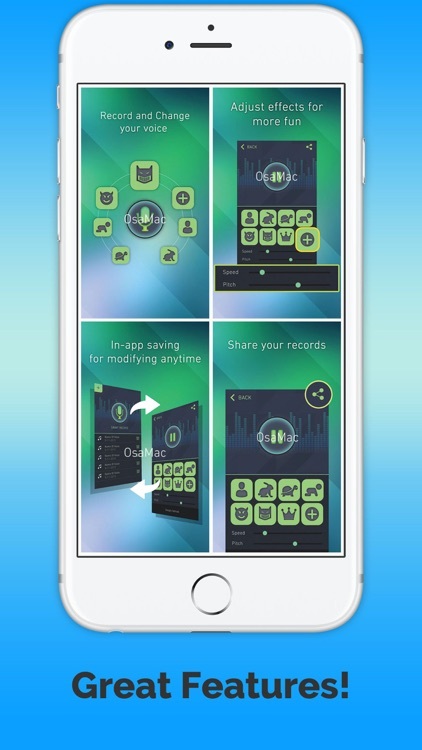 Record unlimited number of voices and keep them forever. 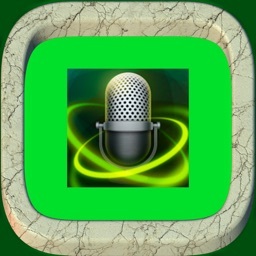 Listen to your recording with many different effects. 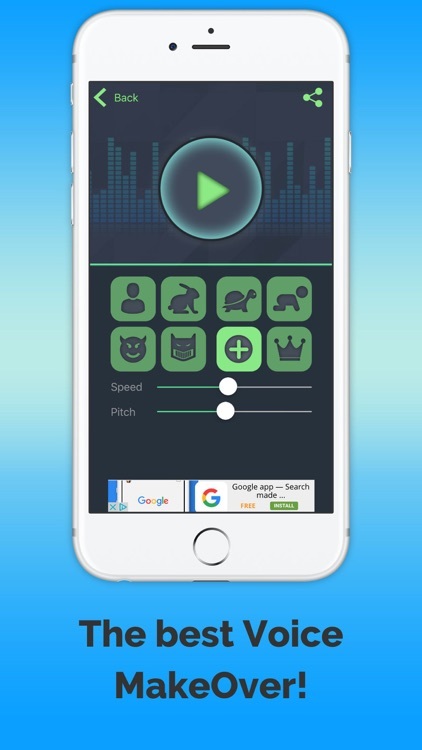 Make your own effect by changing speed and pitch.